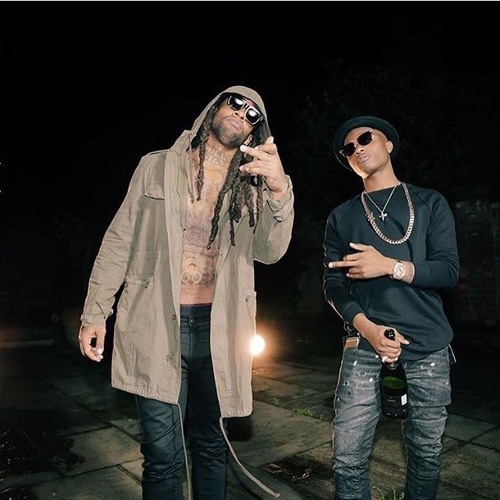 Check out Wizkid ft Ty Dolla Sign – Highgrade (Prod by Mut4y) here! Starboy Wizkid is playing the role of Santa as he keeps giving out new music. Here is another new song from Wizkid titled ‘Highgrade’, an international collabo with his pal TY Dolla $ign. The new song sees Wizkid deviate from his usual uptempo sound to something mellow – R&B track. The starboy sings about love and his plans for his girl. Legendury Beatz Mut4y produced this one!